The answer is DON'T think it too complicated and plan big at first. First, to have a quick lesson on LED light display screen, let you have a clear picture. There is 7 factors you need to consider for making a LED light display screen. The LED light display screen has indoor and outdoor application. Beside the waterproof IP grade, the brightness required for Indoor and Outdoor application are different. The outdoor LED light display screen need higher brightness than indoor LED light display screen, for it's disclosed under sunshine. So for the LED components used, according to the brightness level are divided into for regular brightness (800-1000 nits) indoor LEDs and high brightness (4000 - 6000 nits) outdoor LEDs. And the SIZE of the LEDs limit Pixel Pitch can make for indoor and outdoor LED light display screen. 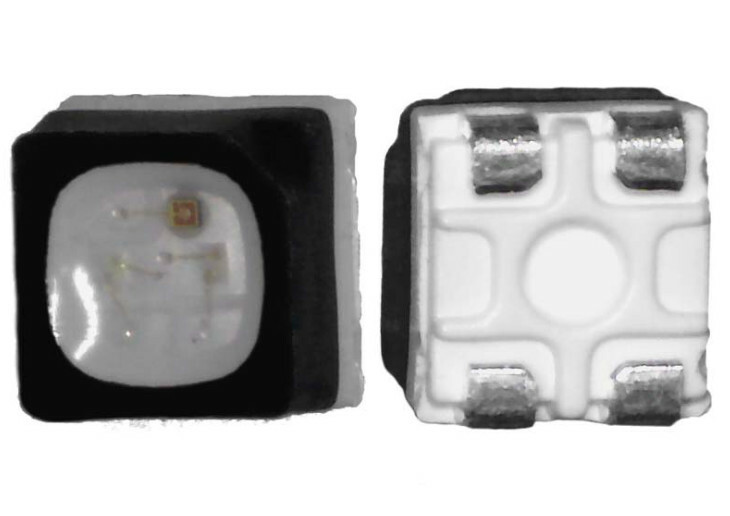 The smallest indoor LED 0808 allow to make the smallest pixel pitch P1.0 Indoor LED display screen， while there are P1.25, P1.56, P1.667, P1.875, P1.923, P2, P2.5, P3, P4, P5, P6. The smallest outdoor LED 1921 allow to make the smallest pixel pitch P3.0 Outdoor LED display screen, while there are P4, P5, P6，P6.7, P8, P10. Indoor LED Display Modules made with regular brightness LED, there are P1.0, P1.25, P1.56, P1.667, P1.875, P1.923, P2, P2.5, P3, P4, P5, P6 LED Display Screen Modules. 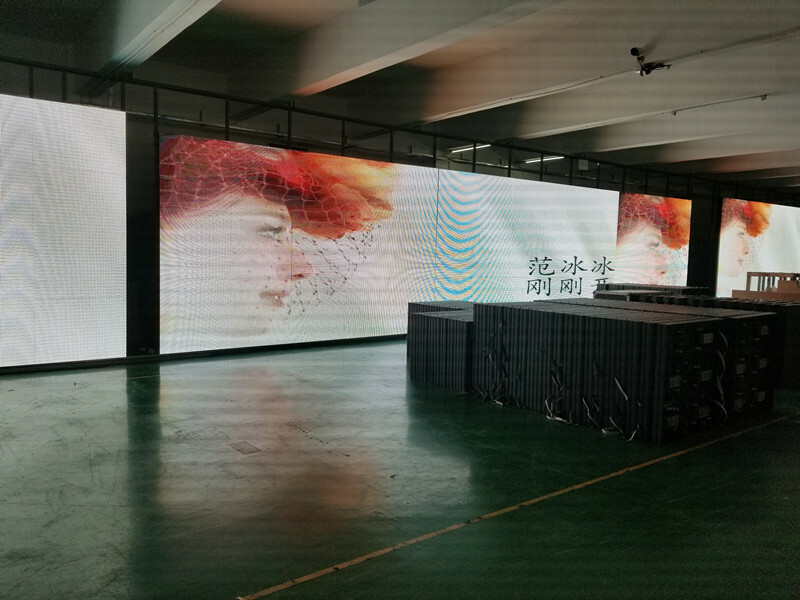 while Outdoor LED Display Modules made with high brightness LED, there are P3.0, P4, P5, P6，P6.7, P8, P10 LED Display Screen Modules. You need to consider and well-known for the sizes of the LED display screen modules, to calculate the QTY. of LED display screen modules need for LED display screen / wall in different sizes. And to know for a the same size LED display screen, different Pixel Pitch LED modules used, the PRICES vary quite a lot. Below is an example to show you. CLICK HERE TO KNOW WHY THERE ARE SO BIG DIFFERENCE. 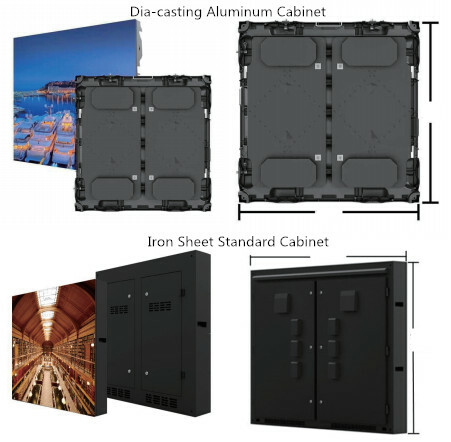 Two options: Die-casting Aluminum Cabinet and Standard Iron Sheet Simple Cabinet. 1) Die-casting Aluminum Cabinet: Need mold, is extruded to form via Molding Machine, and it has features as " High Quality Aluminum Alloy with Good Dissipation, High Brightness, High Grey Scale, Seamless Assembly, Silent Design with Fan-less Design". 2) Iron Sheet Standard Cabinet: Simple made, and can custom-make to any sizes. Note: customized size need to match with the LED display screen modules. Features: Light Weight, Independent disassembly box, High Brightness, High Grey Scale, Cabinet Size and Shape can be Customized Freely. * The brands of controller/card depends on the customer preferences. If no special requirement, we will recommend the most cost-efficient model to our clients. * The controlling pixel pitch qty. of those devices. Each model of the controller/card has its max loading pixel pitch quantity (LED quantity). We learn before that the different pixel pitch LED display modules vary a lot. How many control card need for a LED display screen depends on the Pixel Density and the control card's spec. The control card's Loading Capacity should bigger than the Pixel Density of your LED display screen. 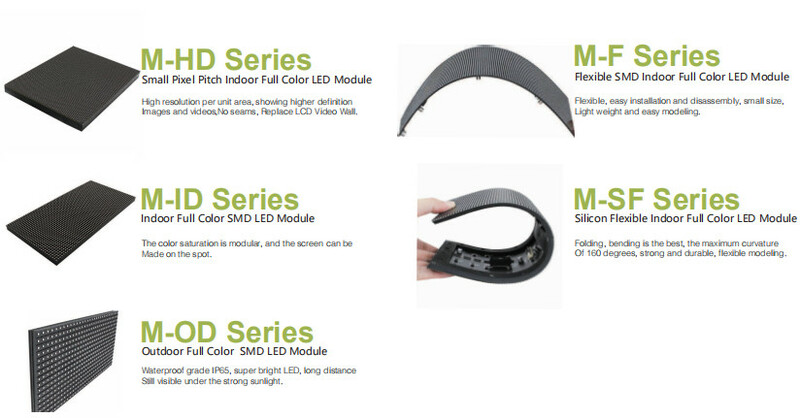 Below picture show the Pixel Density for different LED Display Modules. Below picture shows the Loading Capacity of different control card. 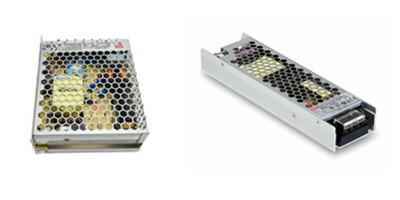 For the installation space is narrow, the power supply used for LED display screen should be small and in low profile. QTY. need for different project, we can give your calculation. We will give you the QTY. of each cable need, once get known of your projects. * Aging test mounting bracket for LED display screen modules, we can give you solution for what we use in our own factory. * Finished LED Display Screen Cabinet AgingTest Frame , we can give you solution for what we use in our own factory. * Training ( assembly operator and software knowledge, we can provide the training).